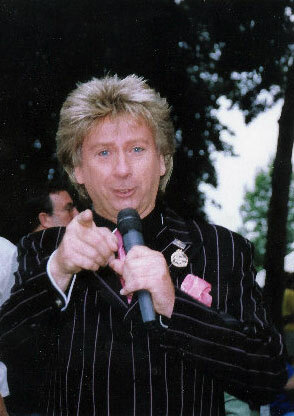 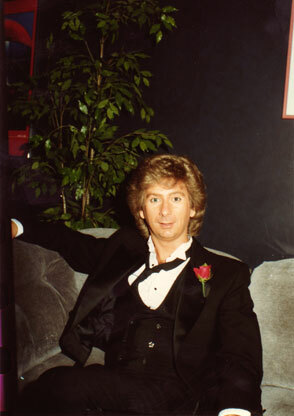 After singing “Mandy” in front of his music appreciation class over 25years ago, Frank Sternett’s classmates were astonished by his vocals and uncanny likeness to Barry Manilow. 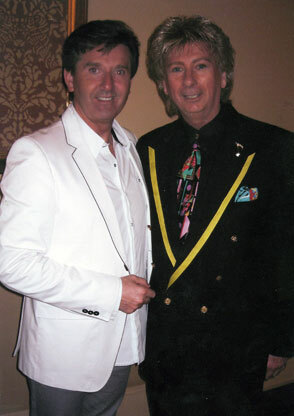 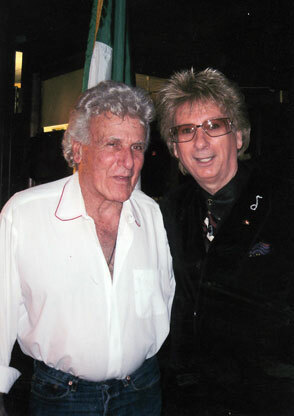 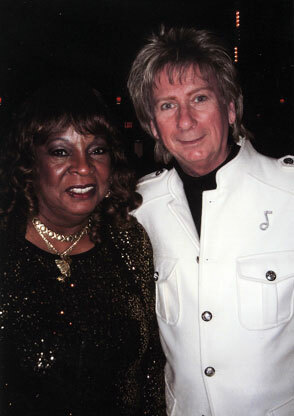 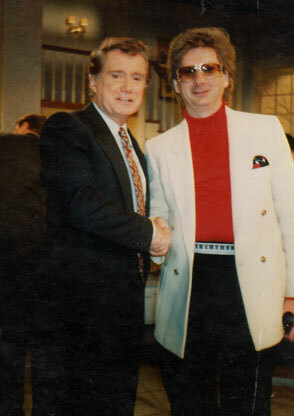 Frank has opened for many entertainers such as; The Four Tops, Frankie Avalon, The Reflections, Eddie Holman, Bobby Rydell and Fabian. 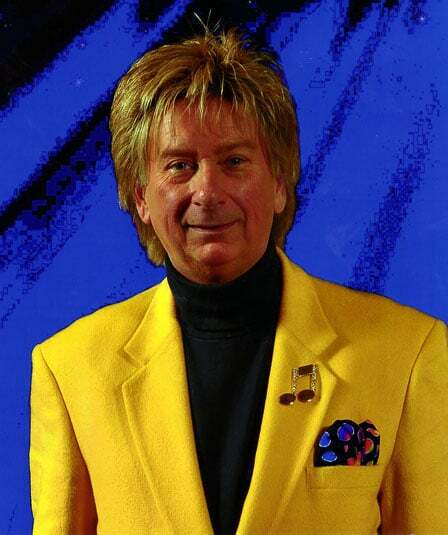 He has sang at venues ranging respectively from Detroit’s $1,000 per plate Thanksgiving Fundraiser at Cobo Hall, Las Vegas, Atlantic City and The Chicago Hilton’s Grand Ballroom for 3,400 Delegates of the K of C at their international convention.